sight-seeing routes to more challenging rides. 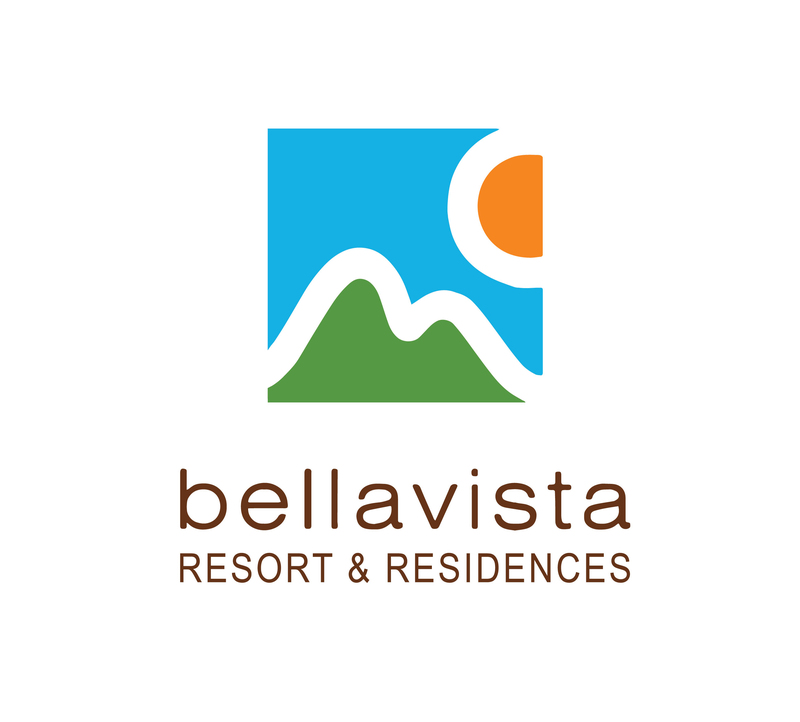 of other facilities at Bellavista Residential. Make the most of your cycling holiday in the Costa Blanca! loneliest and most remote landscapes in a surprisingly mountainous region. the natural and cultural heritage of the region at your own pace. privileged, since we are only one hour away from the main international airports of Valencia and Alicante. We are located in a pretty hill-top community with outstanding views of the Mediterranean coast and surrounding countryside. your stay a memorable one. Costa Blanca is known for its splendid beaches but however its well known for being one of the most mountainous areas of Spain. The mountains have formed caves, grottos, incredible canyons which provide spectacular paths to be explored by active tourism lovers. Canyoning, hiking, mountain biking, pintball ... ask us and we will inform you of all the activities and routes which adapts to your level. The main beach in Javea is the Arenal and could be the best beach in the Alciante region because it combines flawless smooth sand, a gentle slope into the sea, great amenities with close proximity to a promenade of Bars and Restaurants. Other beaches in Javea offer different characteristics and I will do my best to describe the main beaches in Javea below. Oliva has one of the best go-karting tracks in the Community of Valencia. It stands out for the incredible feeling that you get when you drive the go-kart around such a characteristic track as this one, which is designed so that you reach breakneck speeds. As well as its own Speedy and Super Speedy go-kart models (with a top speed of 110 km/h), the track has two-seater karts so that you can drive in pairs, and there are lots of fun opportunities for children. The Natural Park rises 753 metres above sea level and shelters over 650 vegetable species.Amongst these we must point out the kermes oak, the red lavender, maritime fennel, rockrose species, the Valencia rock violet, the rock scabious, the black sabine or the palmetto. The greens of the Costa Blanca are very rich in terms of wildlife and are one of the areas in Spain with the highest number of endangered species.